Thanks to greater police efforts and new equipment, last year saw stronger prevention of illegal border crossings, said Minister of Interior Oliver Spasovski. 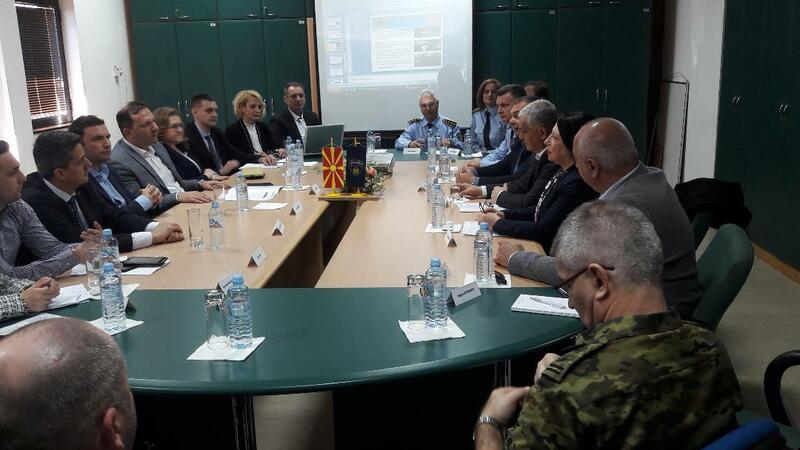 Gevgelija, 23 March 2019 (MIA) – Thanks to greater police efforts and new equipment, last year saw stronger prevention of illegal border crossings, said Minister of Interior Oliver Spasovski. Minister Spasovski paid a visit to Bogorodica border crossing together with Deputy PM for European Affairs Bujar Osmani on Saturday. Spasovski said the Ministry of Interior and the Public Prosecution formed a national unit for the prevention of migrant smuggling and human trafficking, and its activities were already making a difference. 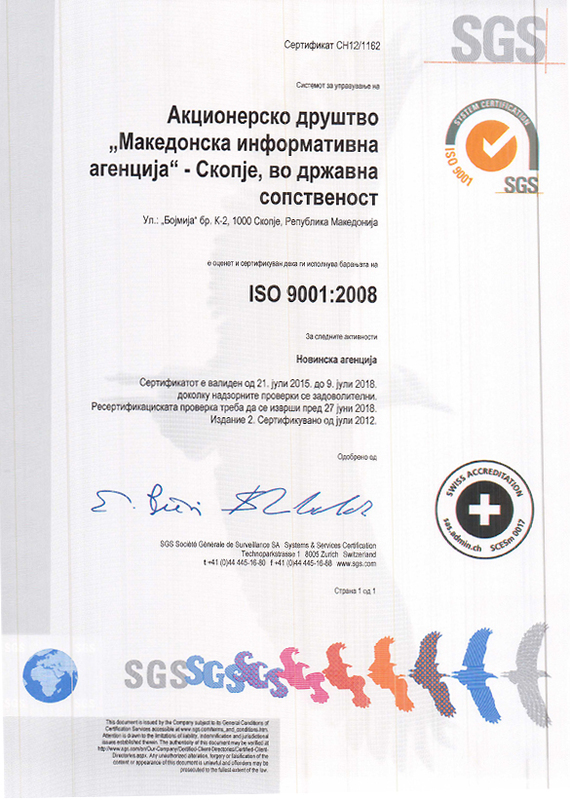 He added that a million of people transited through North Macedonia last year. That number alone, according to Spasovski, showed how serious this challenge was.